The PKI 8290 is the only portable device that offers quick detection, identification and quantification of toxic chemicals and chemical warfare agents. This device is used by military, first responder teams, police and personnel of forwarding companies at harbours and borders and in areas of critical infrastructure worldwide. 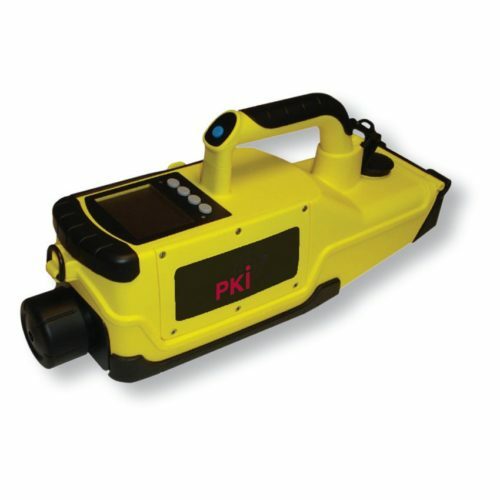 PKI 8290 is equipped with modern software combined with multi-sensor-technology in order to minimize false alarm, to improve accuracy and to guarantee reliable results.